This is our customer favorite. reduce pitch build up and eliminate rust. for carbides. Milling MDF, Need Carbides? Please inquire. My name is Tim Yunger and I am the owner of Catalog Moulding Knives. The business is located in the Green Mountains of Vermont. 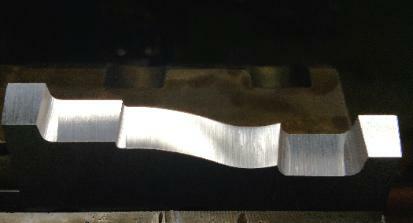 For many years I have operated the business "Custom Moulding Knives". very important factors in todays market. The phrase "To the one thousandth of an inch" is a standard I live by. knives we produce, and also how to place an order. 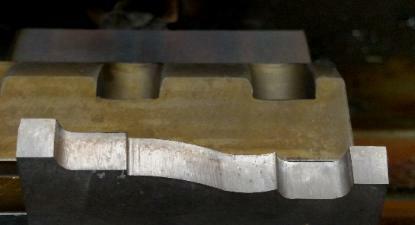 water jet sent to us for "repair"
shaper cutterheads that fit 1/4" or 5/16" corrugated steel. Bead Board, Scribes, Stops, Please Click On The Common Profiles Page.